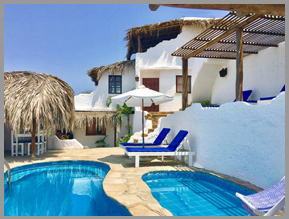 We are a charming hotel, built with a touch of mediterranean style mixed with local rustic. 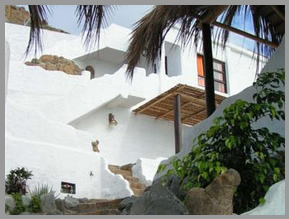 It is located in a beautiful and romantic spot at the end of the main street of Punta Sal. This is an oceanfront hotel on a clean and sandy beach. 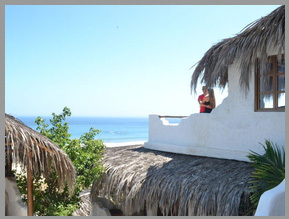 The hotel is in front an open, clean and sandy beach with calm sea and warm water. The perfect place to relax and enjoy nature. This is the ideal place for families with children, for couples and for all the lovers of the sea, nature and sports. Due to our oceanfront location, it is the perfect setting to appreciate the beautiful sunsets and also to participate in many fun activities that will make your stay even more pleasant.